This is a small play area managed by the Town Council and caters for younger children. The location is adjacent to the Blue Coat Primary School in Symn Lane. There are 14 pieces of equipment (climbing apparatus & slide, wooden trail, three rockers, climbing wall, rope chain & balance beams, four swings, including two suitable for babies), along with two benches and a picnic table. 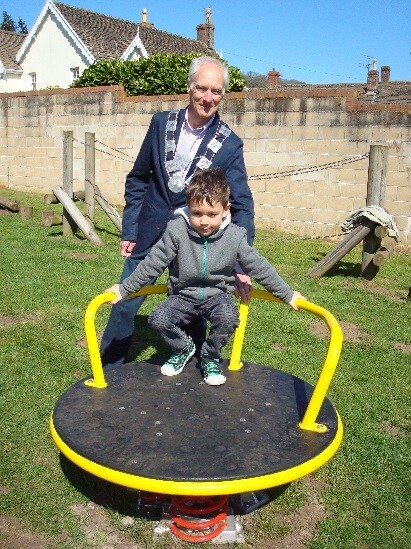 In 2015 a nest rocker and a dish roundabout were also added with S106 funding, following a report suggesting that more play items were needed which were of an ’inclusive’ nature for less able bodied children. 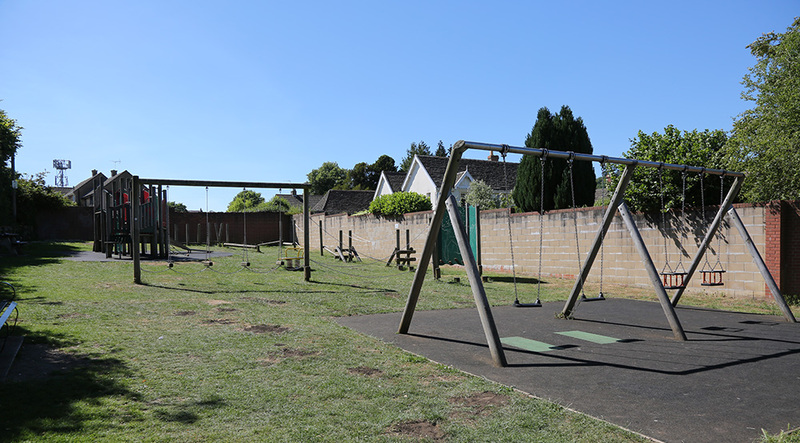 The play area is covered by the Town Council’s CCTV system and is inspected yearly by ROSPA, and daily / weekly / monthly by staff members. The play area is locked overnight. The Pavilion Sports and Social Club provides a local community facility and venue for events. In addition, there is a children’s play area consisting of three rockers, baby swings, slide, climbing apparatus for both toddlers and older children, seesaw, a nest swing, swing roundabout and sports wall. There are six benches next to the play area and a further four benches and four picnic tables next to the pavilion. Synwell Playing Fields is one of a few privately owned playing fields in England. The site was purchased in 1932 and the money to buy it was raised by weekly payment from the local community. The playing field is managed by a small number of dedicated volunteers from the locality, on behalf of the Trustees. These committee members, several of whom are longstanding and of senior age, not only have to raise money for capital expenditure but also for the ever increasing maintenance costs. The Field, covering just over four acres, exists as a recreational area and playing field for the residents of Wotton-under-Edge. It is affiliated to both the Gloucestershire and National Association of Playing Fields. In 2012 Synwell Playing Field became a Queen Elizabeth II Jubilee Playing Field and as a result, has further secured the area as a playing field indefinitely. The Playing Field is also the home ground of Wotton Rovers Football Club and has a social club too. Both of these are tenants of Synwell Playing Field Association. The three organisations aim to work closely together. For further information contact Synwell Playing Field & Pavillion’s Secretary on 01453 843 081. Sport Wotton is the new place for sport in Wotton-under-Edge. 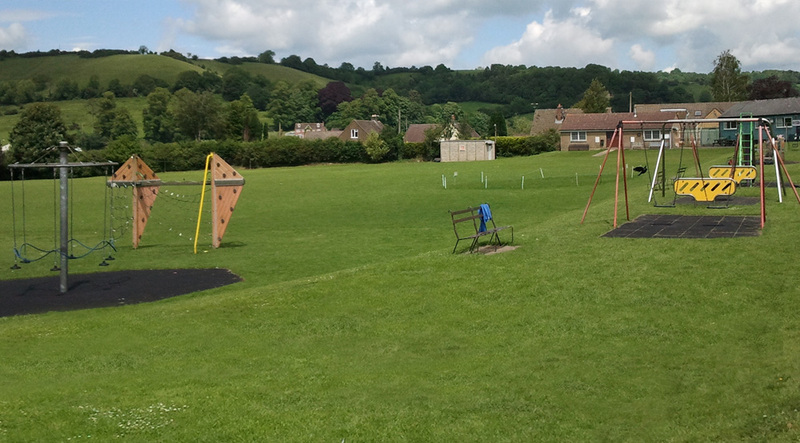 The sports facilities at Katharine Lady Berkeley’s School and the New Road site are managed by Sport Wotton Ltd, a new company set up jointly by KLB School and the Wotton Community Sports Foundation. They welcome existing users and many new users in the coming months! Within the grounds of the two sites, they are also able to cater for other outdoor events, such as archery competitions and athletic events. 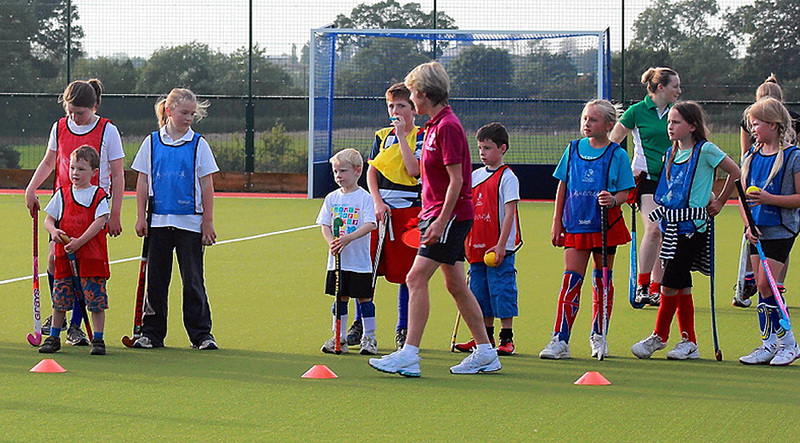 If you have a particular sport or activity that you’d like to try out, have a chat with them.